Mini Engineers Robot Building/Crafting: Do you love to build things and figure out how things work? 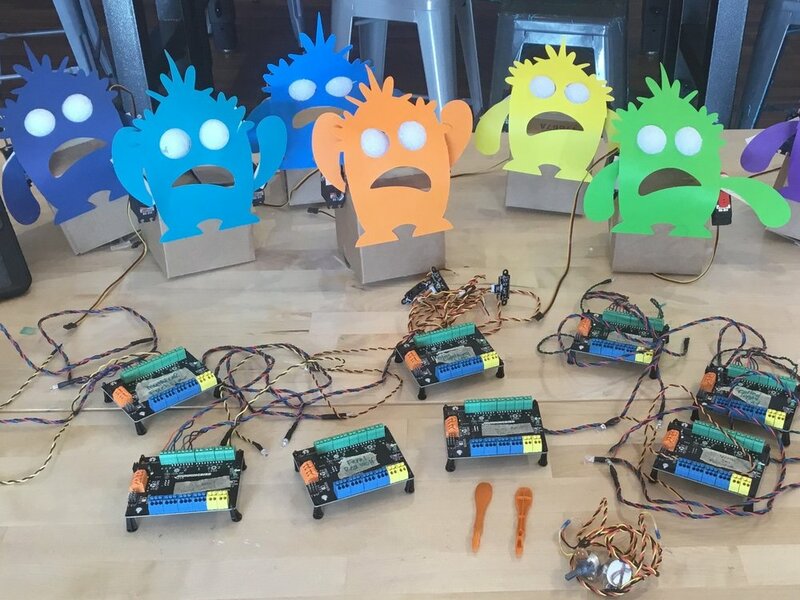 Learn to design your own robots and machines from scratch! 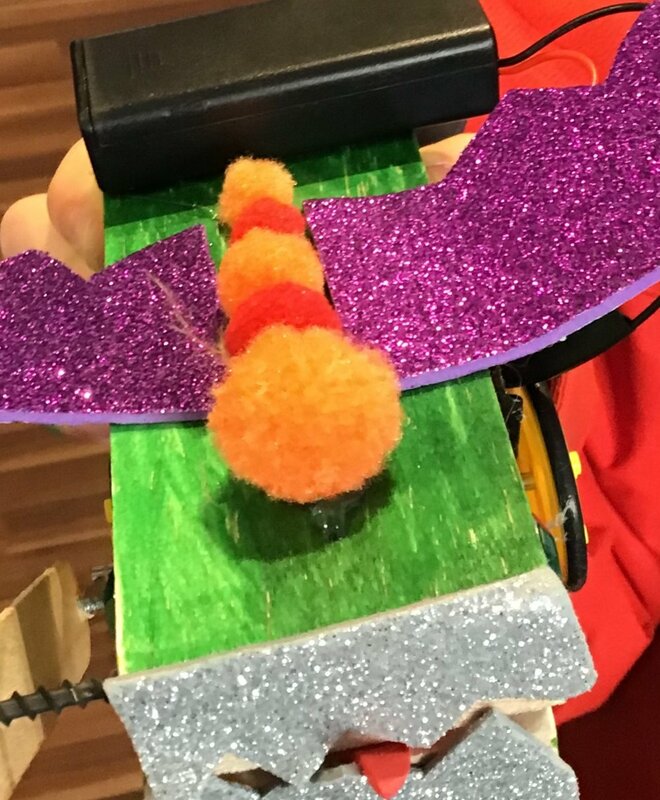 Each week we will create a unique TAKE HOME PROJECT using real electronic components like motors, gears, magnets, switches, and LED’s that you will make your own with lots of fun craft materials too. Wood Shop: Our project based wood shop classes introduce students to safety and usage of basic hand tools while including opportunity for creative expression as well. Themes and projects vary. Please note these classes are not available for off-site enrichment. Now Booking Enrichment for 2019-2020. Send us an inquiry for your school or space here!